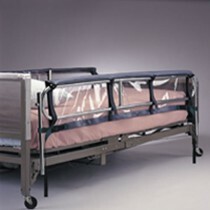 Bed rails, manufactured by Posey, offer protection for all extents of maturity, including children, adults and seniors. 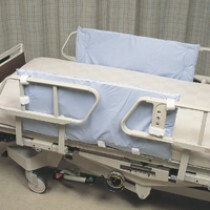 These rails will keep you, a patient, or a loved one from receiving fall injuries, especially during the night, when people are most prone to falling out of bed. 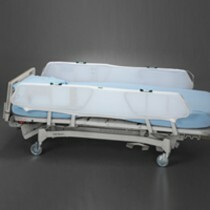 Bed safety rails will fit all bed sizes, including twin, queen and king. 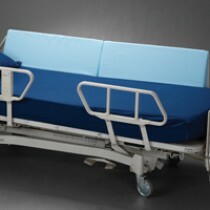 These Posey bed rails, additionally, are soft and will complement most electric beds, both full- and semi-electric and manual hospital beds, too. 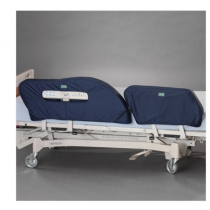 Our vast selection of best safety rails are readily available and first-rate; whichever bed type you or a patient uses, you will see the exceptional quality that Posey manufactures. 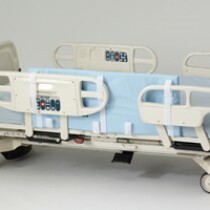 In addition to these rails being readily accessible, bed rails for adults are perfect for those individuals whom are susceptible to uneasiness and instability, and roll or fall out of bed. 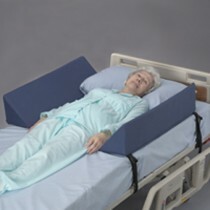 Additionally, adult bed rails can be used to facilitate patients whom may need just a little extra support and stability. Truly, though, all of these bed rails accomplish the same fundamental objective: secure people from harmful falls during the night. 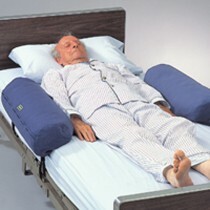 Peruse our vast selection of bed rails for seniors and bed rails for adults today!